ST. AUGUSTINE, Fla., Sept. 16, 2009 -- With an eye toward manufacturing modernization and future high technology job growth in the state of Florida to support U.S. military needs, Lt. Gov. Jeff Kottkamp and Maj. Gen. Douglas Burnett, adjutant general of Florida, visited Northrop Grumman Corporation's (NYSE:NOC) aircraft manufacturing and flight test center in St. Augustine, Fla. 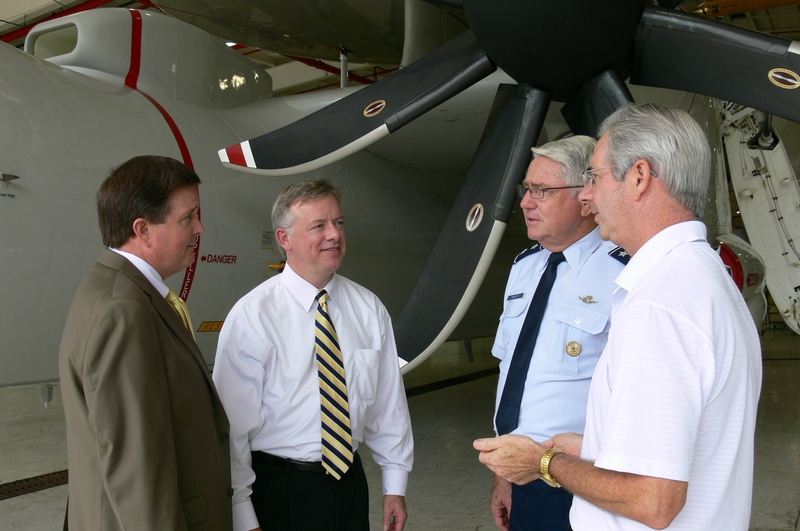 The two officials toured the 288-acre facility with Rick Matthews, vice president for Battle Management and Engagement Systems east coast production operations for Northrop Grumman's Aerospace Systems sector, to discuss the site's capabilities -- from new aircraft production to aircraft overhaul and modification. Matthews said the group talked much about the importance of preserving and growing the high paying manufacturing employment base in the state of Florida. Northrop Grumman employs more than 4,500 Floridians, primarily in Melbourne, St. Augustine and Apopka, and has an economic impact of more than $800 million on the state economy. "Northrop Grumman employs 760 dedicated people in St. Johns County," Matthews said. "We have been the largest private industrial employer since we transferred our manufacturing operations down to St. Augustine from Long Island in 1994. An essential element of our business decision back then was tied to affordability for our military customer. That issue stands true for our customers today and a major element of that affordability includes the need for site modernization in the near future." Lt. Gov. Kottkamp, who serves as Chairman of the Board of Space Florida, said during his visit, "I am very impressed with the work that the Northrop Grumman team does in St. Augustine. Their contribution to the community is clearly evident in everything they do. We must support their modernization plans, which will help them provide even better support for our military." As the adjutant general, Burnett is the governor's senior military advisor and oversees both state and federal missions of the Florida National Guard. He supervises the administration, training, and operations of the Florida National Guard, composed of more than 10,700 Army, 1,900 Air Force, and 2,000 full time support personnel. 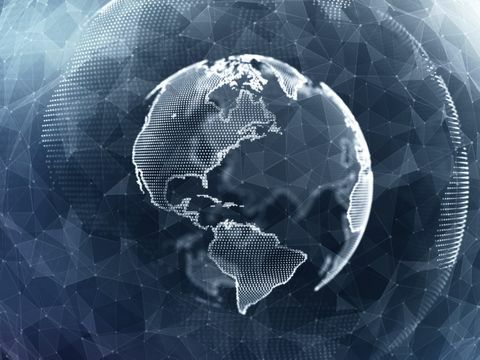 "By supporting Northrop-Grumman's expansion plans, we will help maintain Florida's position as a leading state within the defense industry," said Burnett. "Floridians deserve a balanced economy with diverse employment opportunities. Preserving this industry, as well as other aspects of our economy, will improve the quality of life for all our citizens." Northrop Grumman's St. Augustine site is the "Home of the Hawkeye," producing the new E-2D Advanced Hawkeye, the latest in airborne early warning and battle management command and control aircraft for the U.S. Navy. Two E-2D Advanced Hawkeye aircraft are currently in flight test with the U.S. Navy as part of Hawkeye system design and demonstration program. They have successfully completed over 1,000 hours of flight time. 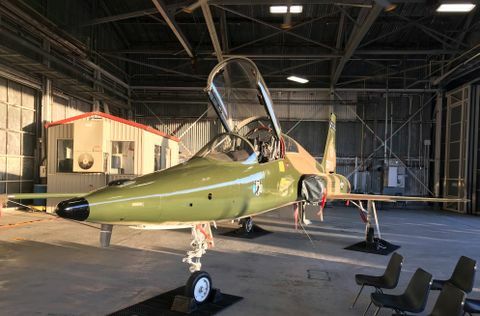 There are three pilot production aircraft currently in production and the company is now in low rate initial production of the aircraft for the U.S. Navy. Based on the current Navy program of record, Northrop Grumman expects to build 70 more E-2D aircraft. The company also hopes to sell the Hawkeye to international allies. The site also produces the Hawkeye E-2C/Hawkeye 2000 airborne early warning system for the U.S. Navy and international customers. The group of highly skilled aircraft production employees also manufacture aircraft components and modify and upgrade operational aircraft (F-5; E-2C and others) and aircraft systems (radar upgrades, etc). The site, which houses nearly one-half million square feet of manufacturing space and 60,000 square feet of warehouse space, is adjacent to the St. Johns County airport and an 8,000 feet long runway. Matthews said job retention and future growth of the site is also tied to the company's ability to support the community. "Northrop Grumman employees provide support for a variety of community organizations in St. Johns County including USO, Habitat for Humanity, the Freedom Trail, American Cancer Society Relay for Life, and many others," he added. "Our employees also serve as board members of the St. Johns County Chamber of Commerce and Jacksonville Chamber of Commerce -- often being recognized as a major contributor to the community's well-being."